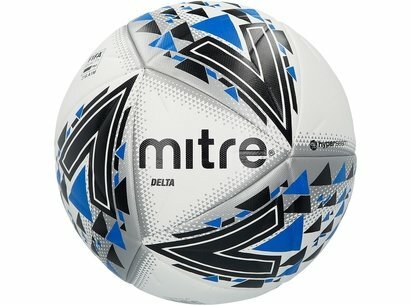 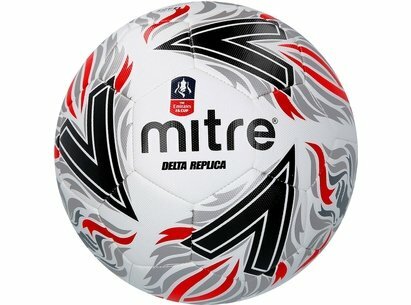 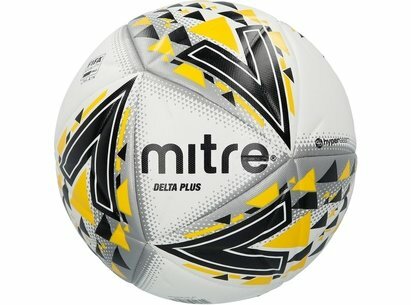 Every great football player needs a good ball and a Mitre football is the perfect choice. 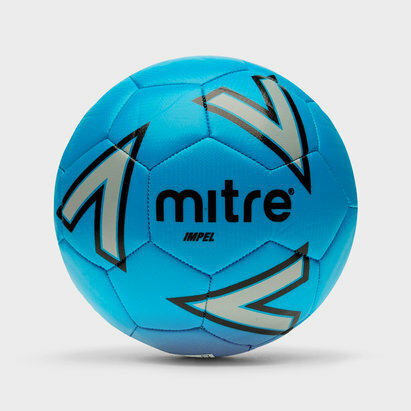 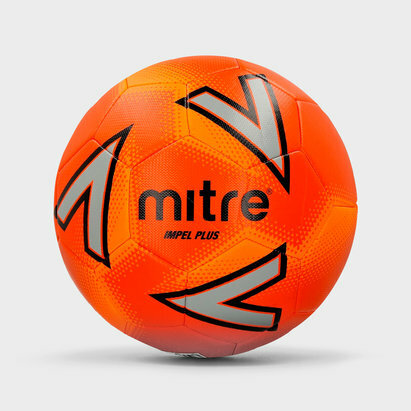 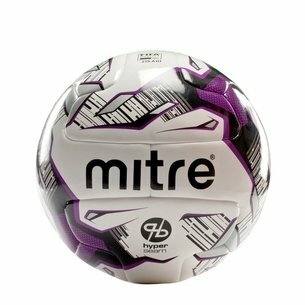 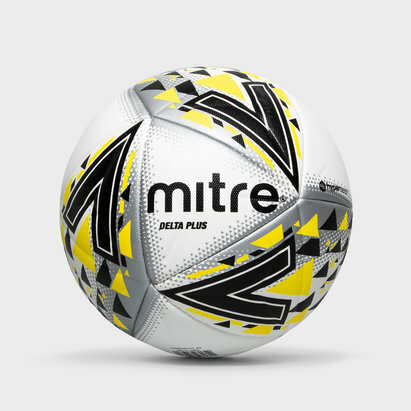 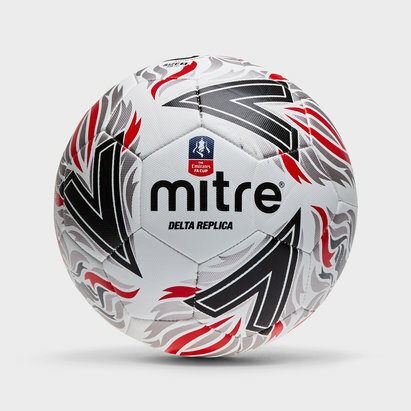 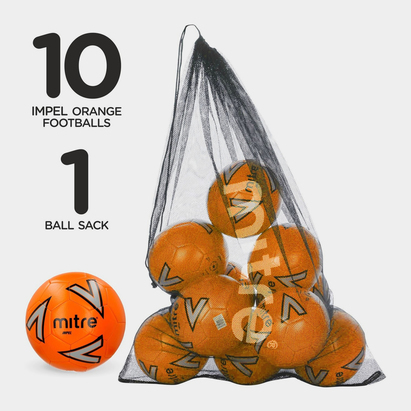 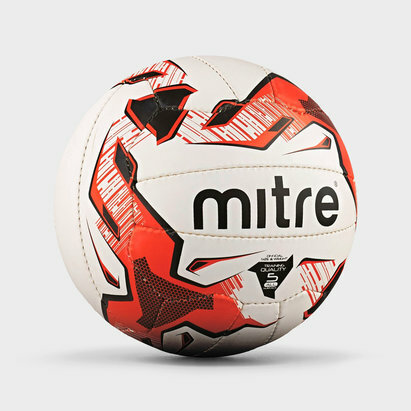 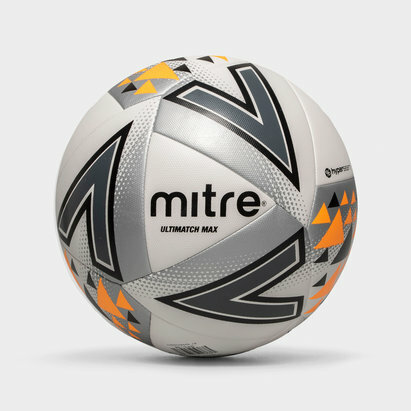 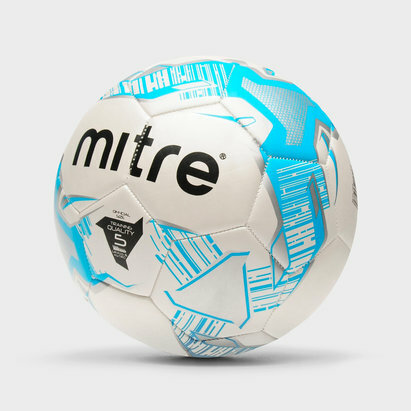 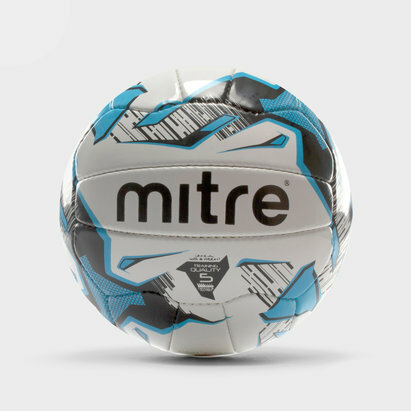 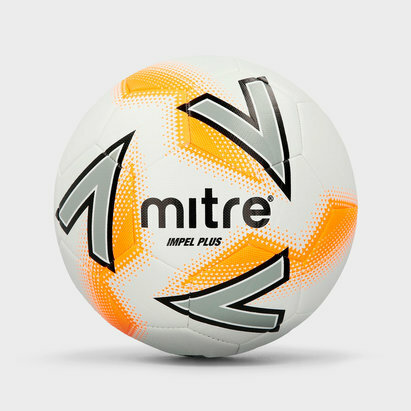 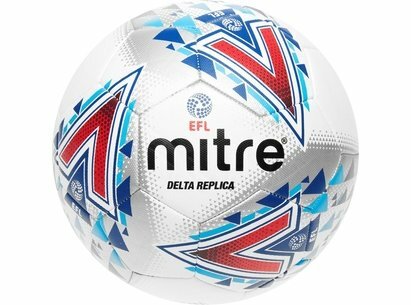 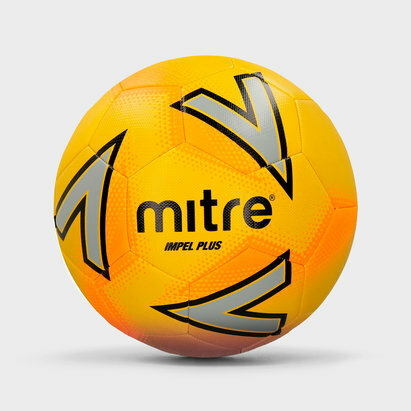 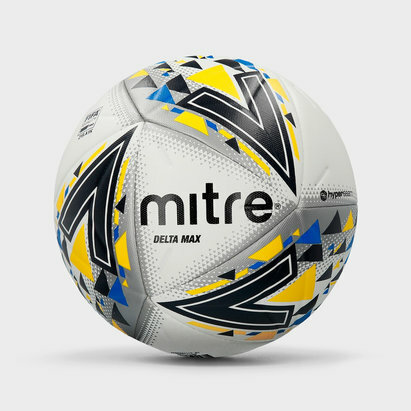 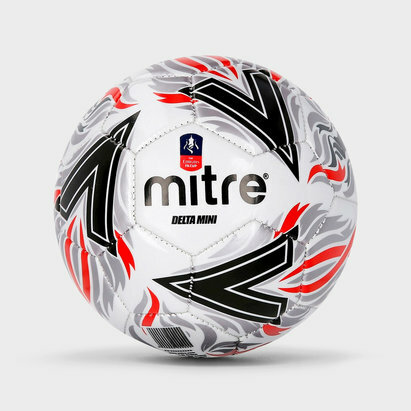 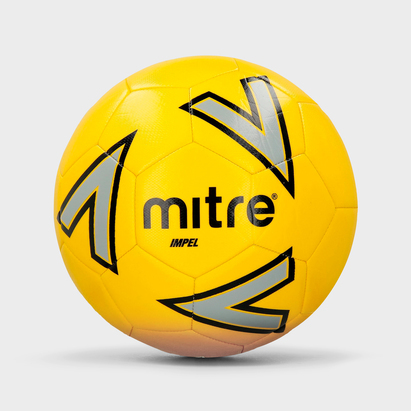 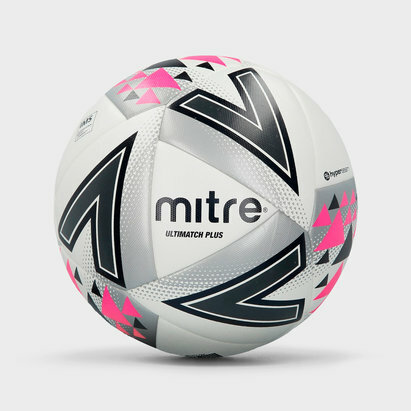 Designed with footballers in mind, the Mitre Astro Division Football has been specially designed for games on artificial surface, making it ideal for both training and causal games. 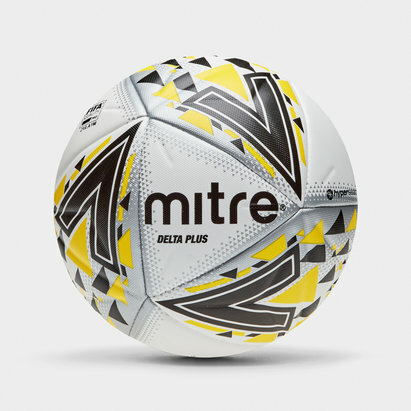 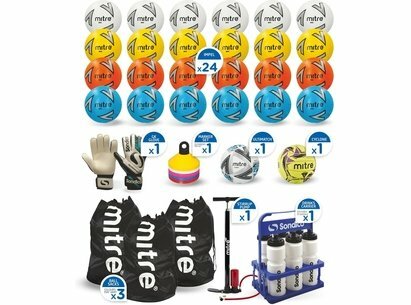 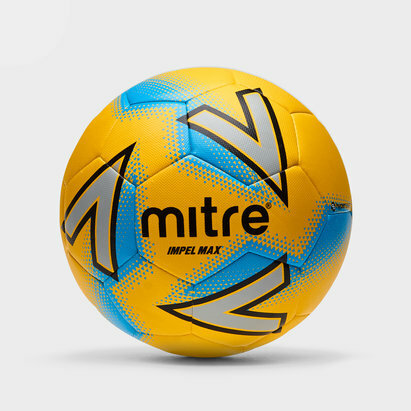 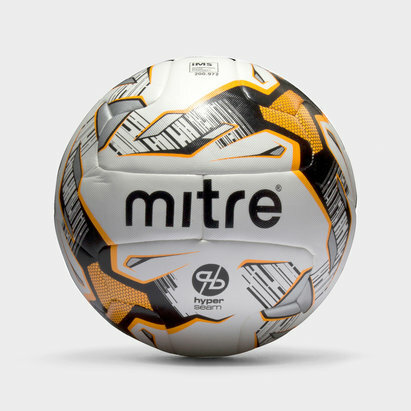 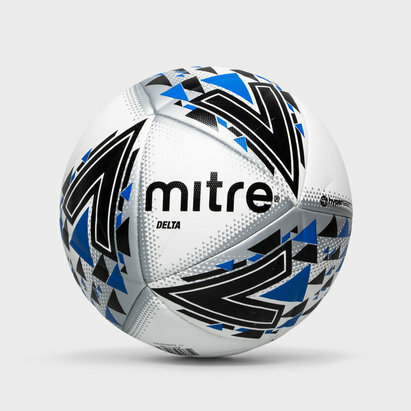 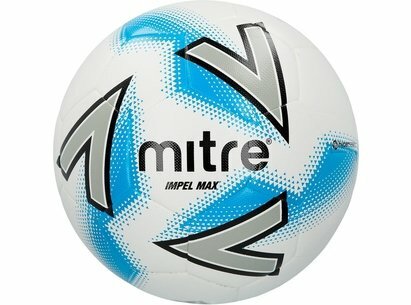 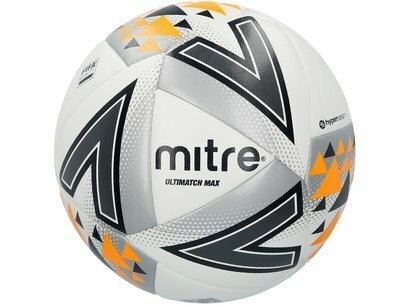 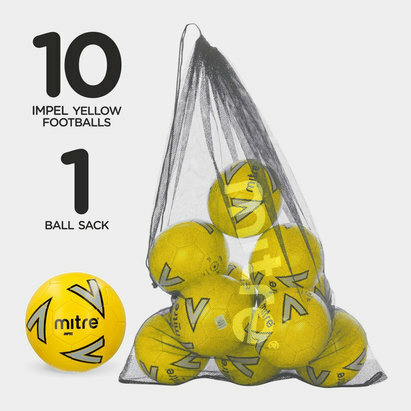 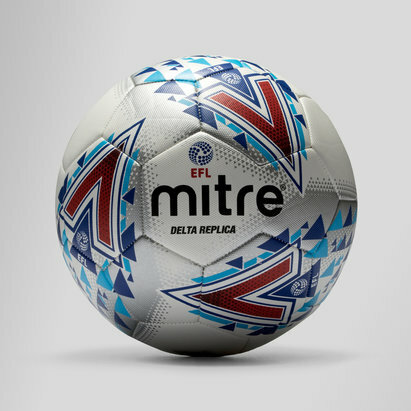 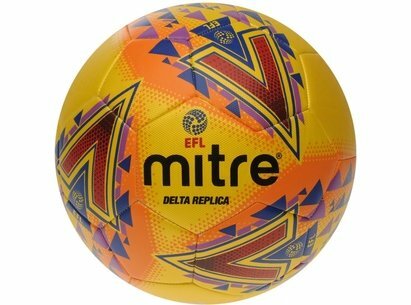 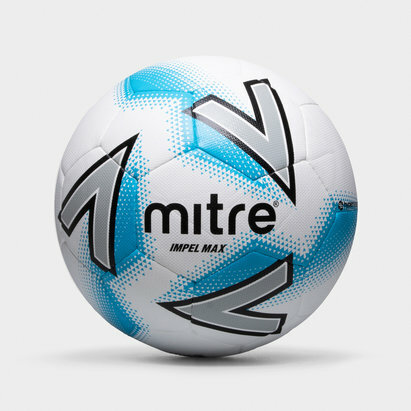 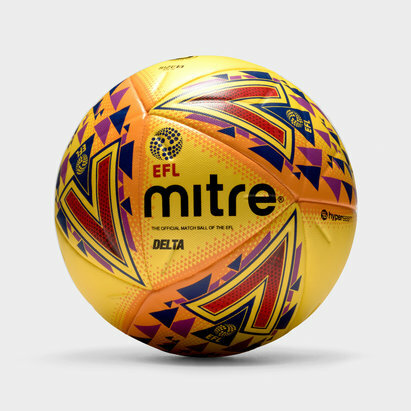 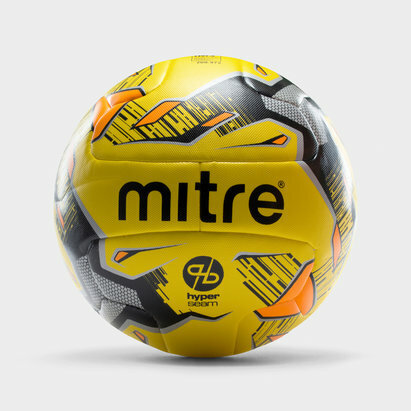 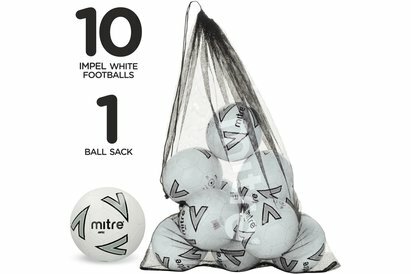 Many Mitre footballs are also FIFA approved, having passed seven tests to reach such a high standard, these footballs are there to enhance skill and performance.